The TTR is one of the most important tourism fairs in Romania. 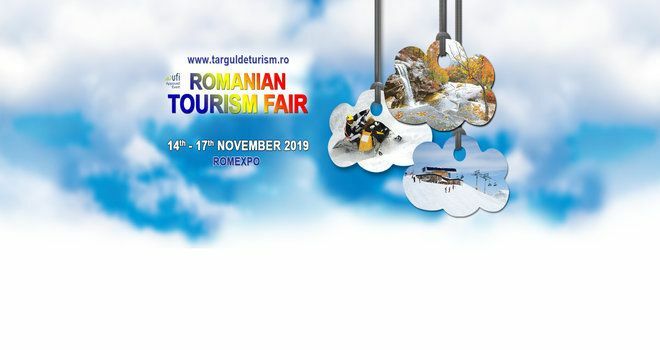 The Romanian Tourism Fair 2019 will be held from 14. to 17 November, Romexpo Exhibition Center, Bucharest. Why exhibit at Romanian Tourism Fair 2019 Bucharest? 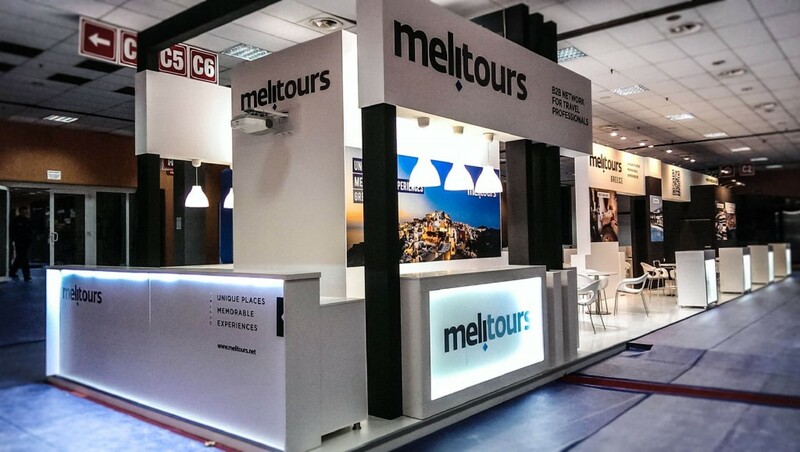 For exhibition stand design and construction at Romanian Tourism Fair Bucharest, please contact our sales team.